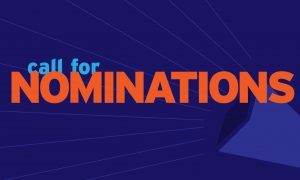 The SC Conference Steering Committee is now taking nominations for the SC19 General Chair and two Steering Committee positions. They encourage people to nominate well-qualified colleagues. Individuals may also nominate themselves for these roles. To nominate a person (or yourself) for the position, send an email providing the candidate’s name, a short paragraph describing how the candidate meets the required criteria, and a recent curriculum vitae (CV) that highlights professional and SC experience. 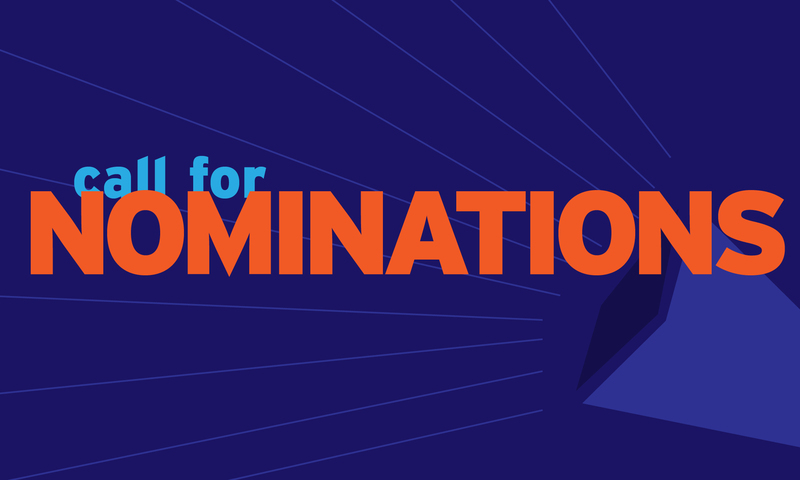 The deadline for SC19 General Chair nominations is June 30th and the deadline for the Steering Committee nominations is September 16th. For more information on required criteria, please click here.